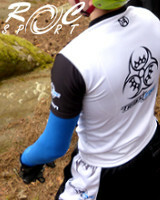 Tribal Zine is the number one biketrials news and information site, but it is also much more than that. 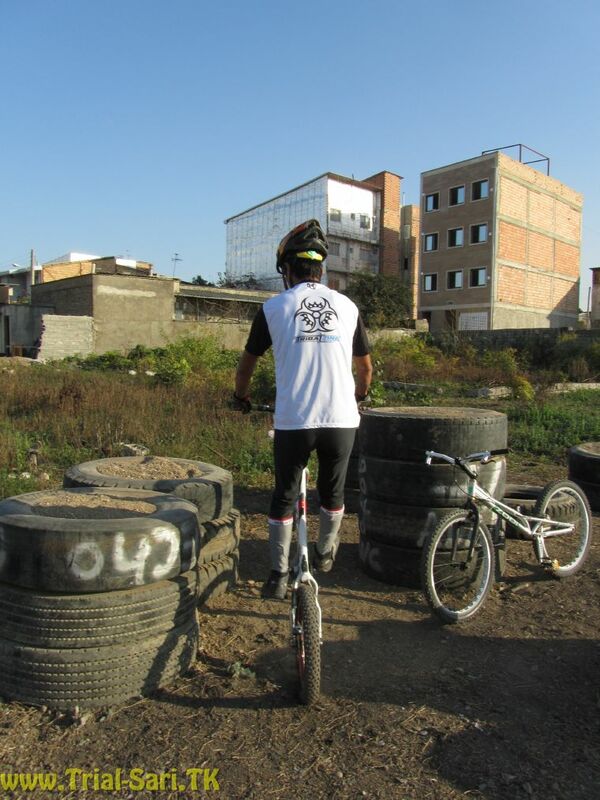 It is a site that joins trials riders from all over the world, as our slogan, “One Sport, One Tribe, One Web” and logo mixing a biohazard symbol and and a freewheel suggest : spreading the trials ‘virus’ to as many people as possible. This vast tribe of riders, be they 20” or 26”, lovers of street or natural, competitors or not, young or… less young, are represented by the team of Tribal Riders ; riders from all four corners of the world who fly the Tribal flag in competition and on the streets in Spain (Benito Ros, Diego Barrio...), Frances (Vincent Hermance, Morgan Vassor...), England (Jack Carthy, Ryan Crisp...), Switzerland (Loris Braun...), Canada (John Webster, Trevor Bodogh...), Hungary (Adrien Lengyel), Romania (Bogdan Campean, Roland Kiss), and even Norway (Eiruk Ulltang, Joachim Skjævestad). We are also supported and represented by you, the thousands of visitors to the site and by our staff who work tirelessly every day to bring you the best info and media ! 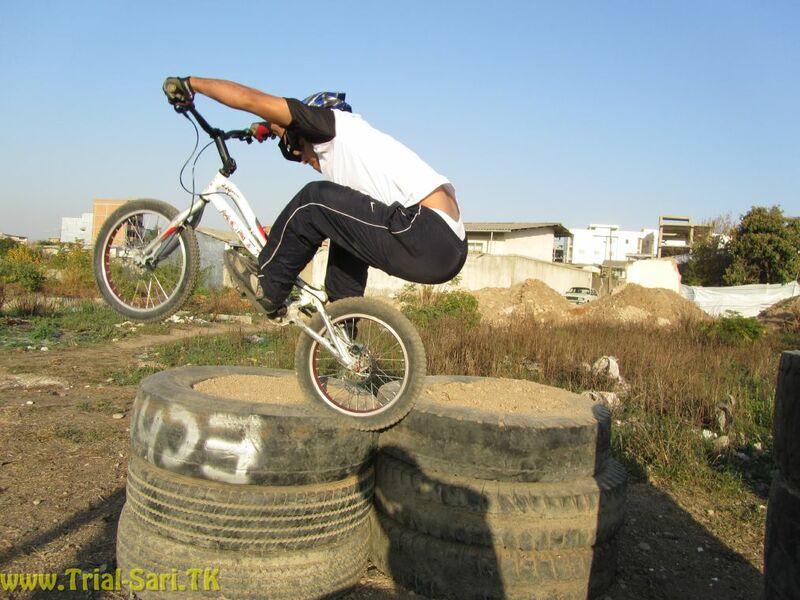 Four new riders have now joined our ranks ; riders who we got to know last year and who are big fans of Tribal Zine… the Sari riders from Iran ! 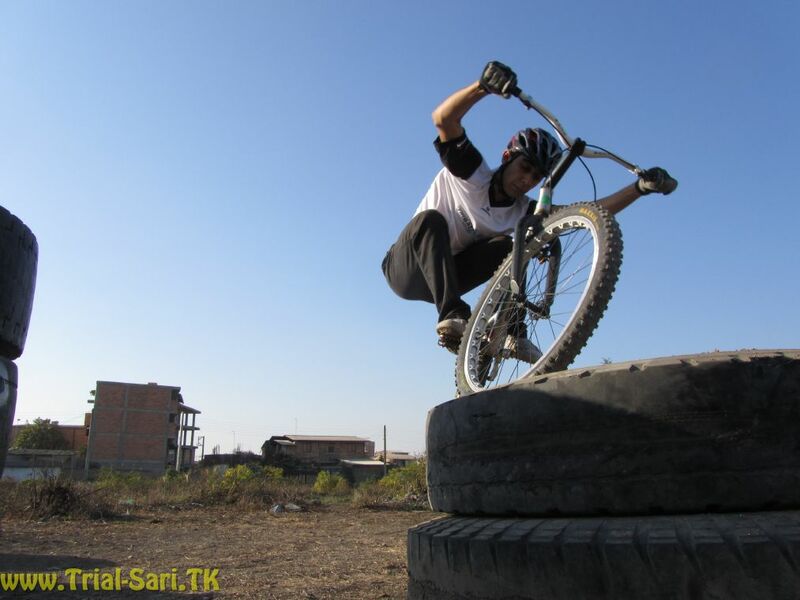 In March 2010 we found out, to our surprise, that there was a vibrant trials scene in Iran and we got to know Ali Yahyaee, Iman and Mohmmad Kamalifar and their team of riders from Sari, the capital of Mazandaran province, in the north of the country on the coast of the Caspian sea (The Sari Trials Riders). 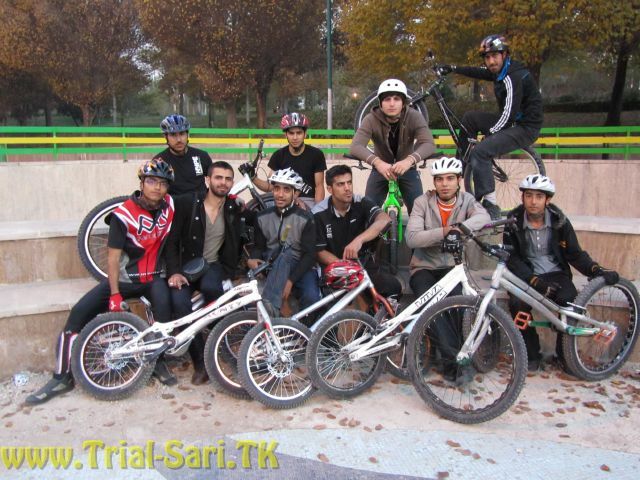 They introduced us to the scene in the Iranian capital, Tehran, with images of street rider Mehrshad and his mates (Street in Tehran). 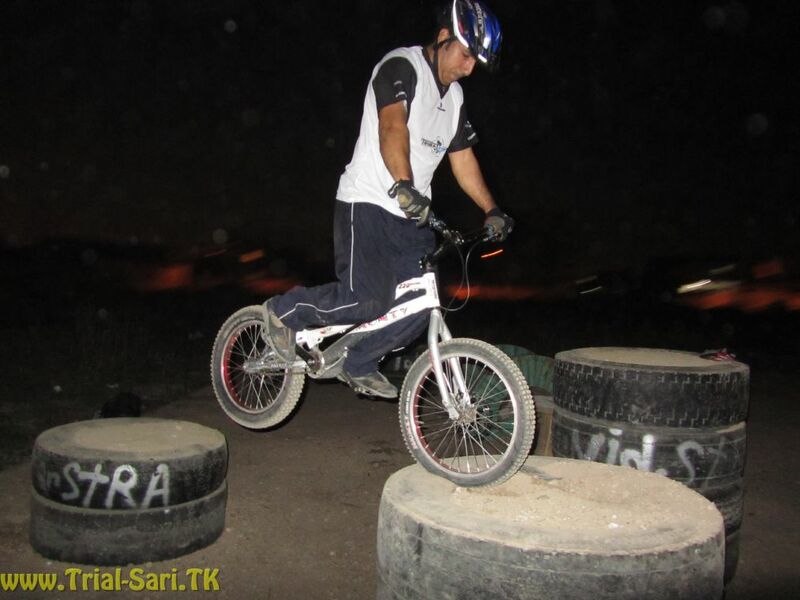 We then discovered that the Iranian riders were organising competitions (A Competition in Tehran) and more recently dedicated our cover to Ehsan Fatehi, considered to be the best rider in Iran, who has been riding for four years and has a nice line in sidehops and gaps to front (Ehsan Fatehi, in Tehran). 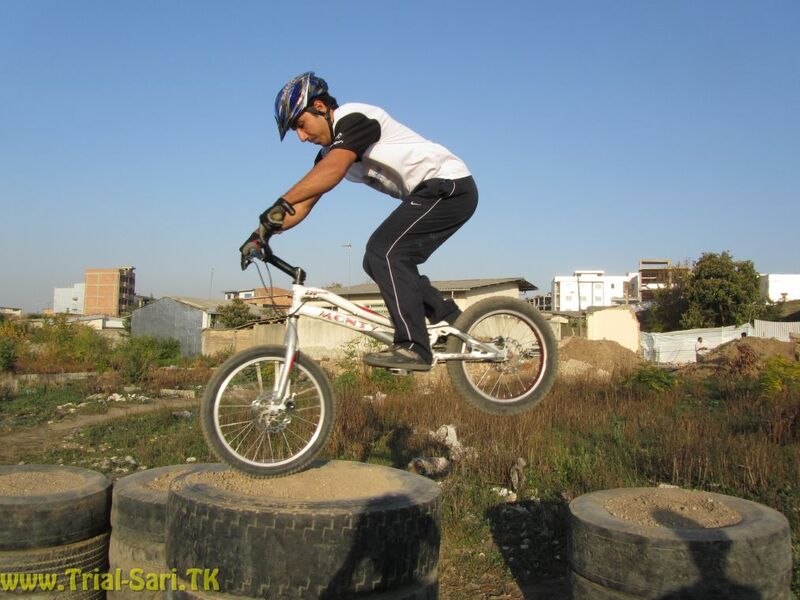 Tribal Zine allowed Ali Yahyaee, Iman and Mohamad and Ehsan to promote Iranian trials on the web and they are now returning the favour by promoting Tribal Zine in Iran ! 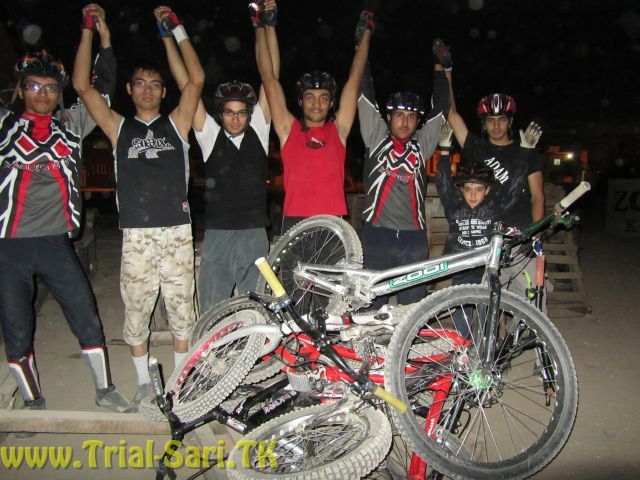 Here are some images and footage of the Sari Riders : their latest video, filmed on a recent trials trip to Tehran , where they met up with Ehsan Fatehi, Mehdi Bahrami, Amir Mohamadi, Morteza Nasir Zadeh, Hosein Esfahani and Majid Noroozi. There are some impressive lines and the video captures the really nice atmosphere of a good session among friends in the Iranian capital. Enjoy ! 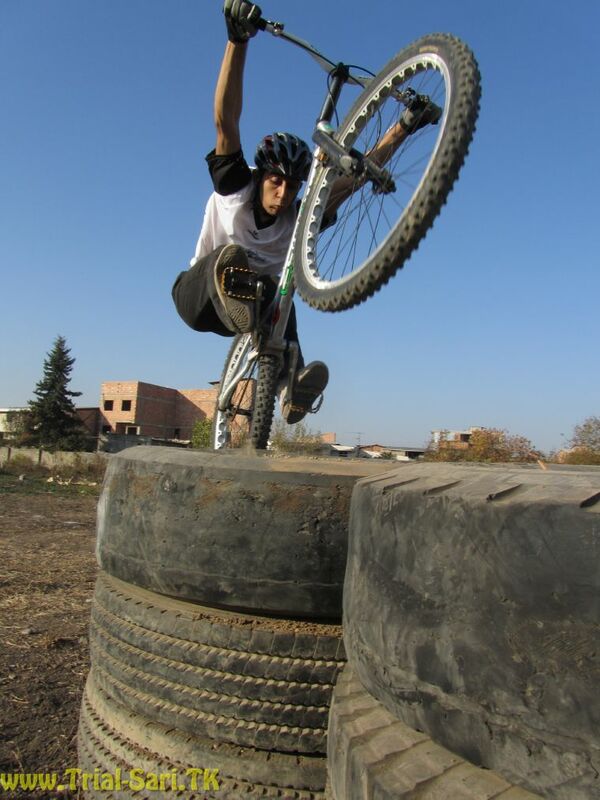 Another trials trip video, filmed a few days earlier in Gonbad, a town in Golestan province famous for its 70m brick tower – the highest in the world – that is over 1,000 years old ! Iran is in fact one of the oldest civilisations un the world, with a rich history spanning thousands of years. 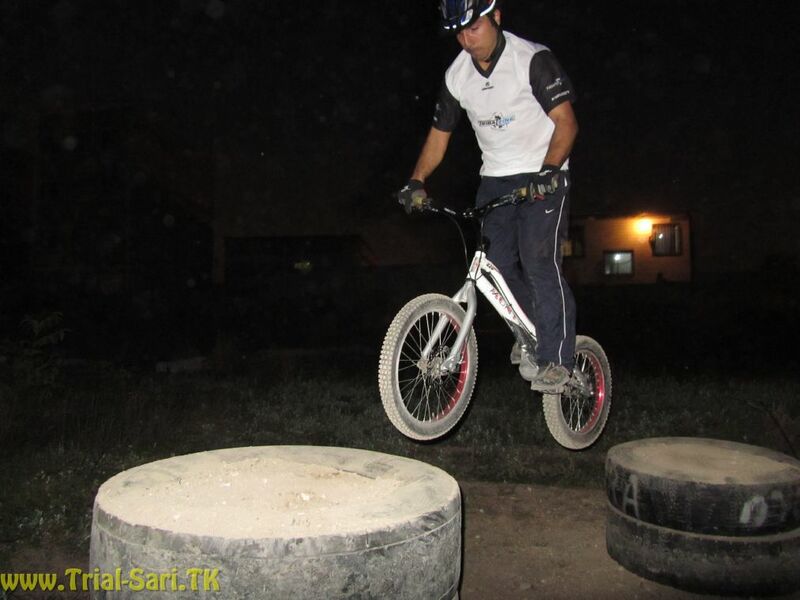 This video shows Sari riders Ali Yahyaee, Mohamad Kamalifar and Ali Behdasht in action alongside Amir Mohamadi, Mamadali and Mostafa from Gonbad and Mashad, on the streets and trials park of Gonbad. 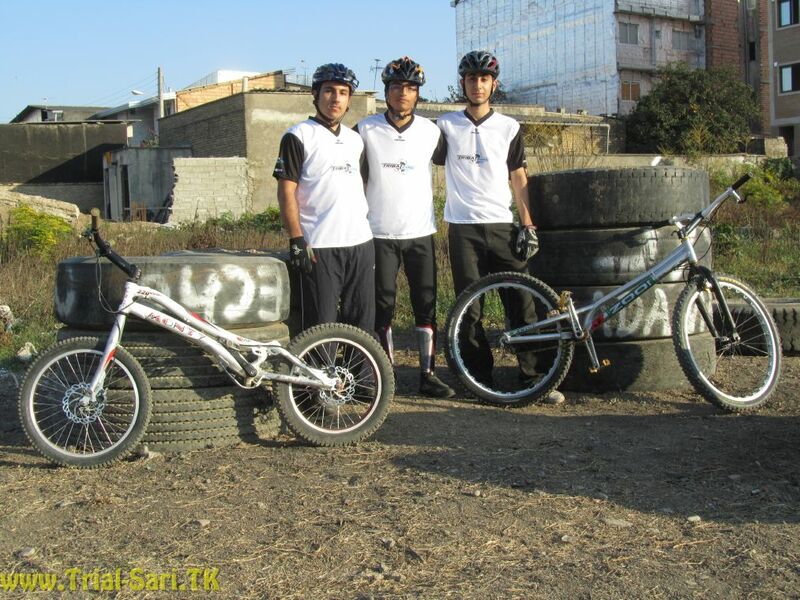 And now, we are proud to present the Iranian Tribal Riders, Sari riders Ali Yahyaee and Iman and Mohamad Kamalifar ! Thanks for the support guys ! 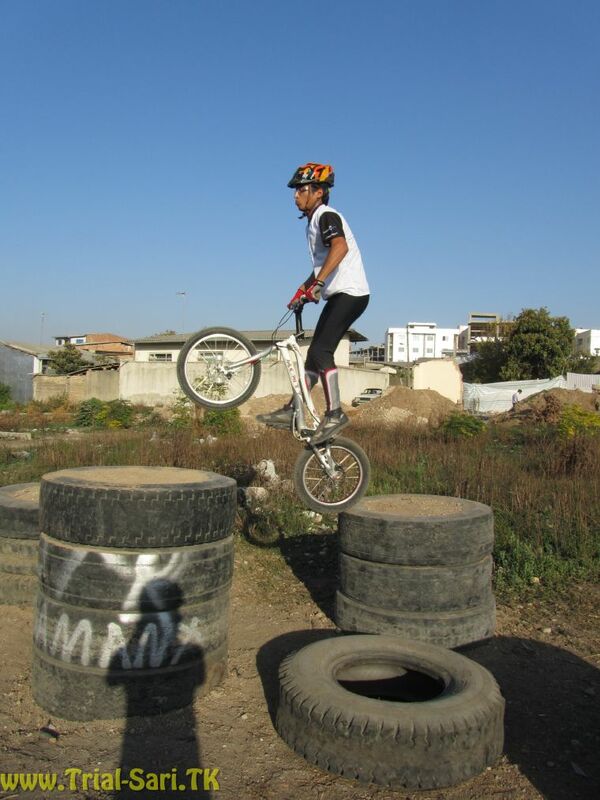 Rejoins le Team TMS ! Would you like to fly the colours of a dynamic and successful team? 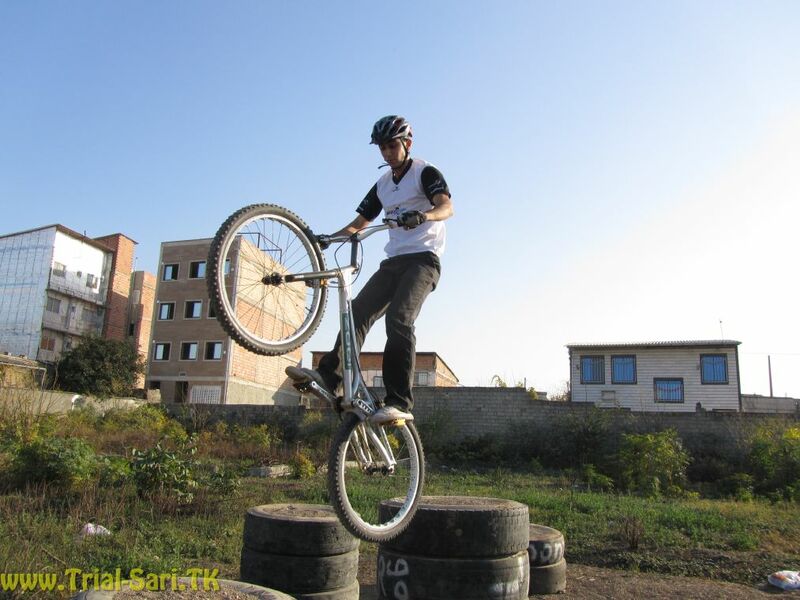 Thibaut Marriaux is recruiting 20", 24" & 26" for the TMS Team, entries are open until the end of the month! 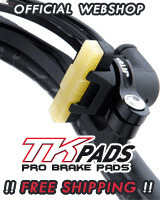 The new 2011 Sky frames have arrived at K-124 and will be available by the end of the week from K-124 House. They have understated lines, a classy ’purebred’ look that returns to the very essence of the brand : the quest for pure performance. 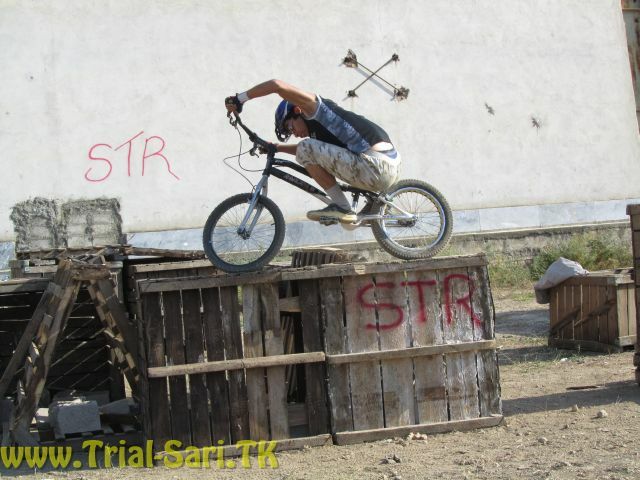 Yosnison Maretsa, a rider who lives in the South of Jakarta, tells us about the trials scene in Indonesia and his club, YH Biketrial, which plays an important role in the promotion of trials in Indonesia. The Tyke Trial Christmas Special and AGM, which were due to be held this Sunday, have unfortunately had to be postponed due to circumstances beyond the club’s control. 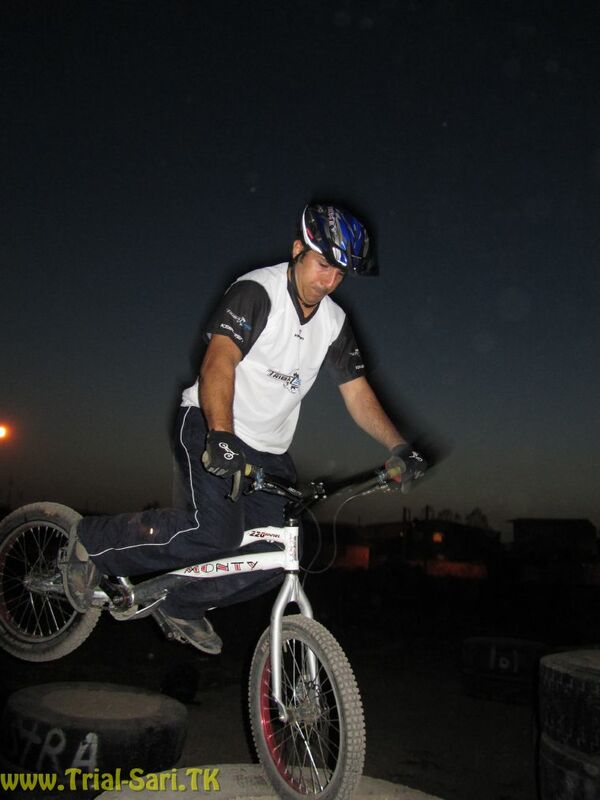 Kenny Belaey, Belgian Sportsman of the year 2010? Kenny Belaey, Sportif belge de l’année 2010 ? 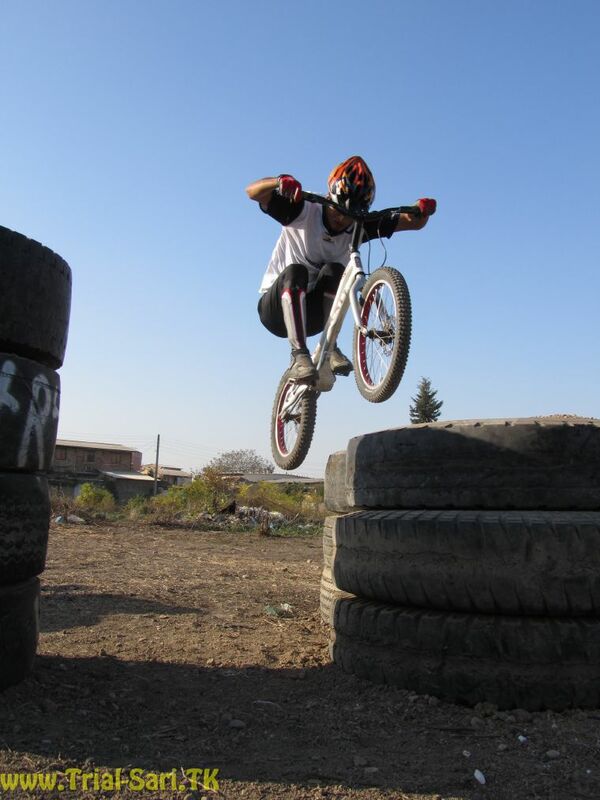 Kenny Belaey has a favour to ask the of trials community... the 2010 World Champion has been nominated for the 2010 Belgian Sportsperson of the Year awards, organised by Sporza. Vote for your Champion! The K-124 group is leaving the Parisian region, where they have been based for a decade, to set themselves up in the dynamic Rhône-Alpes region, in Saint-Pierre-de-Chartreuse. Their goal: to bring their business into a new dimension with the creation of K-124 Land! Father Christmas has already stopped by the K-124 House... New Try-All products have been added to their catalogue and there are promotions on the Koxx Purple and Red Sky 26" bikes! 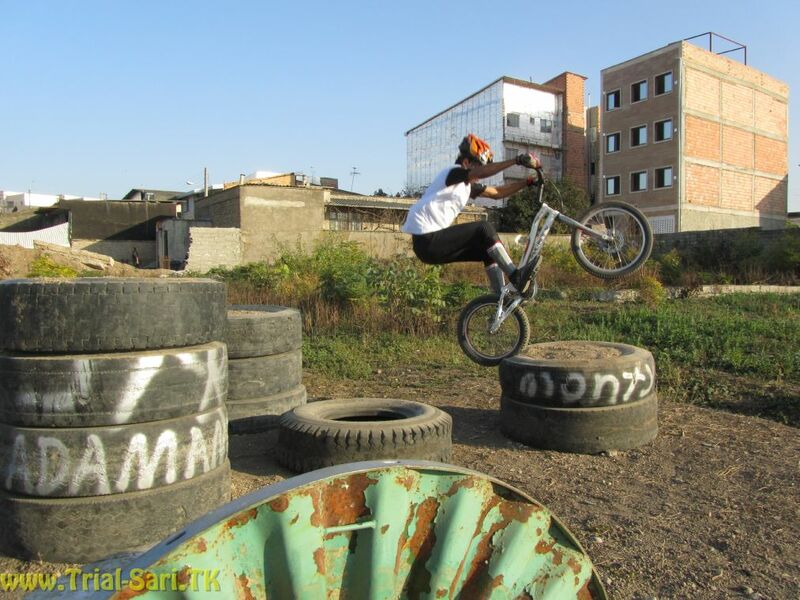 It’s official: the French Expert Champions and European Junior Vice-Champion Morgan Vassor has renewed his partnership with Koxx for the 2011 season!